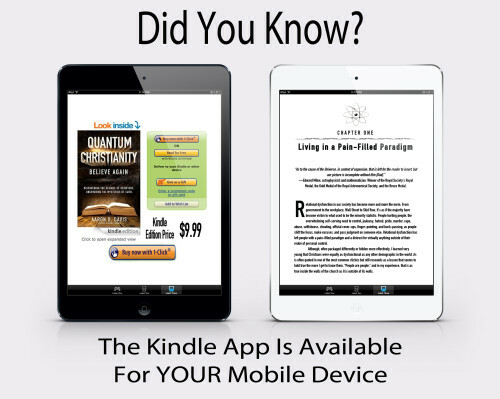 Official Site of the Tattooed Preacher > Christianity > Amazon Best Seller – Quantum Christianity – On Sale This Weekend! 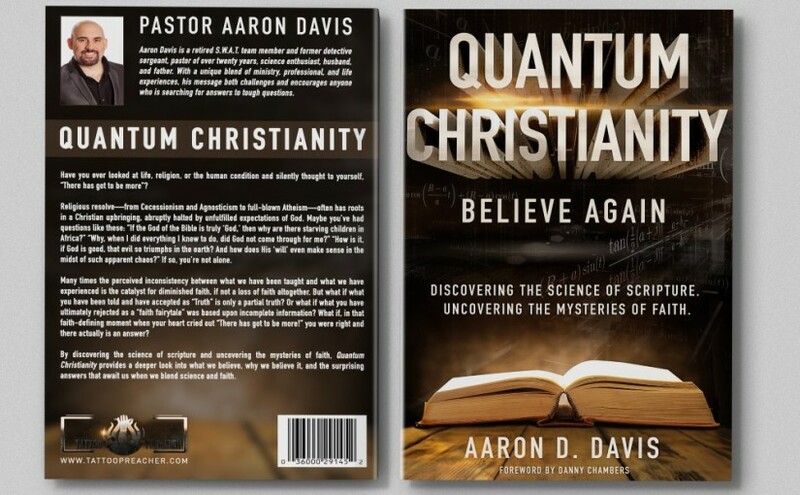 In celebration of my 40th BIRTHDAY I’m running a 4 day special sale on my book, Quantum Christianity: Believe Again! 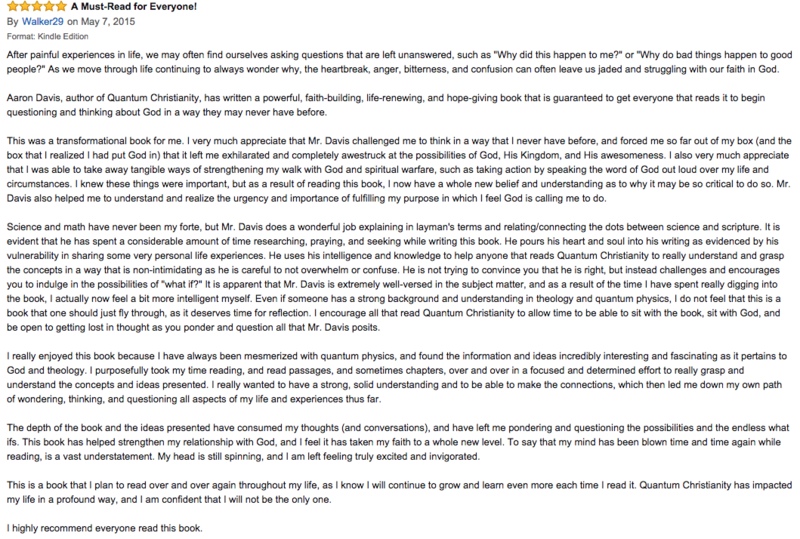 This book has been getting RAVE reviews on Amazon (See all of them here: Amazon Reviews) and hit #2 on their BEST SELLER LIST! 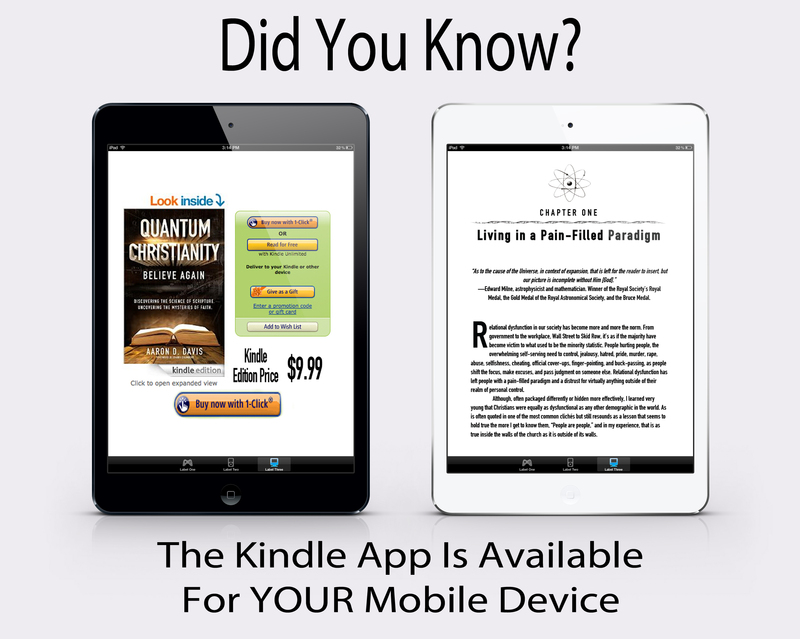 Both the Print version AND the Kindle version are going to be marked down substantially! This book needs to be in your library for your fall reading! Beginning at 12am September 25th – 12am September 29th the Kindle version will be available at the following prices! But get the Kindle version at that price while the price lasts because it will incrementally go up during the sale! How Cool Is That – Interviewed on Joel Osteen Sirius XM?! Limitless #1 Best Seller #1 Hot New Release!